Many years ago, Marcel Broersma analysed old, yellowed newsprint for his PhD research on the history of the Leeuwarder Courant newspaper. Since then, digitalization has caused his research to shift to social media, new forms of media use and machine learning. 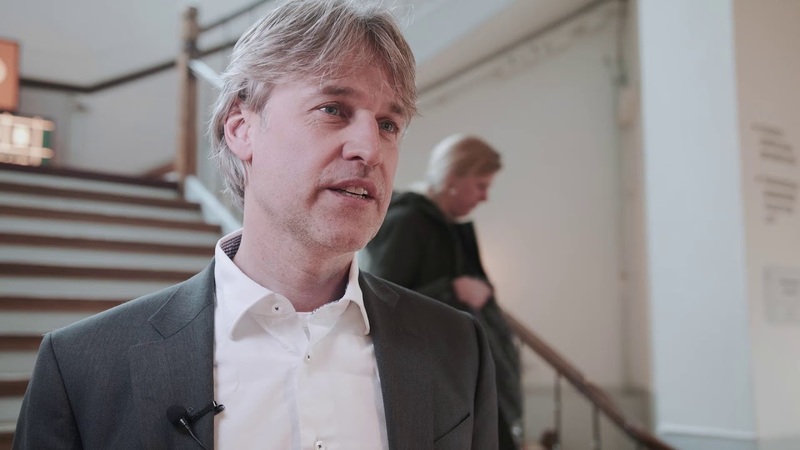 When asked about his mission, the Professor of Media and Journalism Studies replied: to prepare Groningen’s society for a digital future.